To find out when GEN 5 and more gets released! 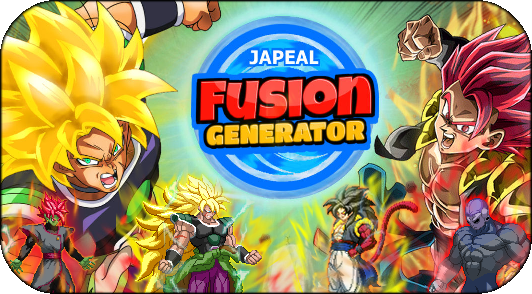 Check out our other Fusion Generator! The images used for each pokemon even for gen one are different from the link above so enjoy the differences between them pokefans! PokeGenFusion is not, affiliated, associated, endorsed, sponsored or approved by ©Niantic (developer of Pokémon Go) or ©Pokémon Company. We are not affiliated with Niantic Labs or the Pokemon company or with the game itself. This was developed simply for entertainment purposes of Pokemon fans and players..